When looking for a Caravan for sale North Devon, you really need to consider Combe Martin Beach Holiday Park. 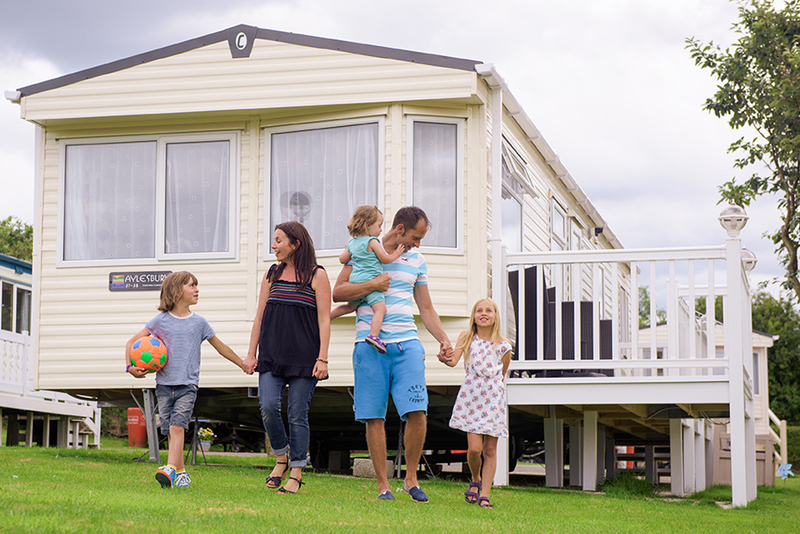 This quaint holiday park offers a haven of peace where you can enjoy many holidays throughout the year. This popular park is nestled into the Devon valley and enjoys picture postcard views. A winding path leads you to the top of the park. Here you will find a woodland walk where the kids are free to roam and enjoy the natural surroundings. At the bottom of the park you’ll find the clubhouse where you can sit back and enjoy a drink in the bar. Whilst here why not enjoy a game of pool or let someone else do the hard work and cook you a tasty bar meal. All of which you can enjoy if you find your perfect caravan for sale North Devon! Take a wander down to our very own Newberry Beach where you can spend the day relaxing in the sun. Your children will enjoy hours of fun playing on the beach whilst you sit back, relax and enjoy your holiday. Owning a caravan here in North Devon means you can enjoy the true delights of Devon. One of these charms is Coombe Martin, which is a traditional seaside village near the park. Here you will find pubs full of Devon charm where you can enjoy a local ale or enjoy a traditional British tea of fish and chips. The outside pool is open from 18th July to 30th August. Outside of these times, guests are welcome to use the pool at our sister park, Sandaway, which is located just a few minutes away. Please note, this is a hilly park and may be unsuitable for wheelchair users or guests with mobility requirements. Please call us to discuss your requirements. We have now teamed up with Surfside Kayak Hire. This offers our guests a hassle free way to book kayaking activities directly at reception. Kayaking is such a great way to make the most of being on holiday on the North Devon Coast. We would like to help you when looking for a Caravan for sale North Devon. Located on the tip of North Devon, Coombe Martin Beach Holiday Park is the perfect place for your own little bolthole.